Adding a foil embossed logo or name onto the lid will give your packaging a professional and personal finish at a very reasonable price. 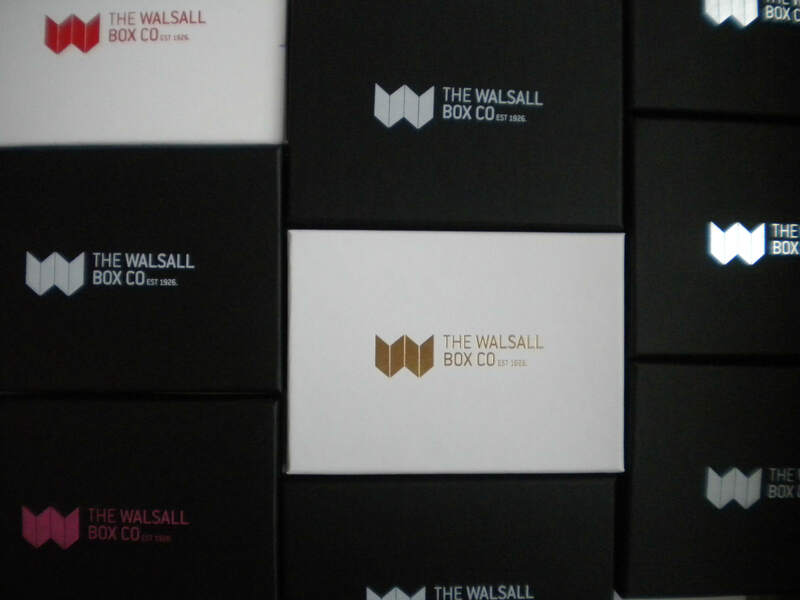 Your design is added to the box by using an aluminium blocking die, engraved with your logo, which is embossed onto the box at high temperature. A wide variety of different colours are available to choose from and designs can be tailor made to your exact requirements, either from your own artwork or in conjunction with our artist.